Flooding is a prevalent natural disaster which occurs in the state of California. For more than a decade, Rai’s Insurance has been the most trustable flood insurance provider in California offering flood insurance policies at economical price and is also one of the best flood insurance companies in California When buying a house in a designated high-risk flood area on loan, the lender (Federally regulated) requires flood insurance coverage. The flood insurance policy comes into effect 30 days after the premium is paid. Mudflow – refers to large amount of flowing mud in water on normally dry surface when earth is carried by a current of water. understand how important it is to buy insurance and the value you should be aiming for in case you go for a compensation. Home insurance for flood areas is mandatory in some cases when they are warranted by a lender if your home is under a mortgage. The lender expects to have the property protected because you still owe them money. 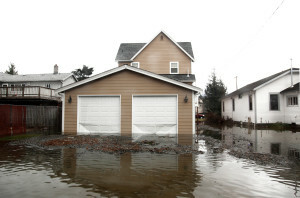 In case there is a flood that damages the house, they will incur losses which is why an insurance is being requested especially if you live in a high flood zone which is prone to risk throughout the year. In other cases, the community’s decision will affect an individual owner’s willingness to purchase flood insurance and protect them against natural disasters. You can check out the NFIP Community Status Book which should make it easier for you to know if your community is participating in insurance programs and will allow you to buy it. 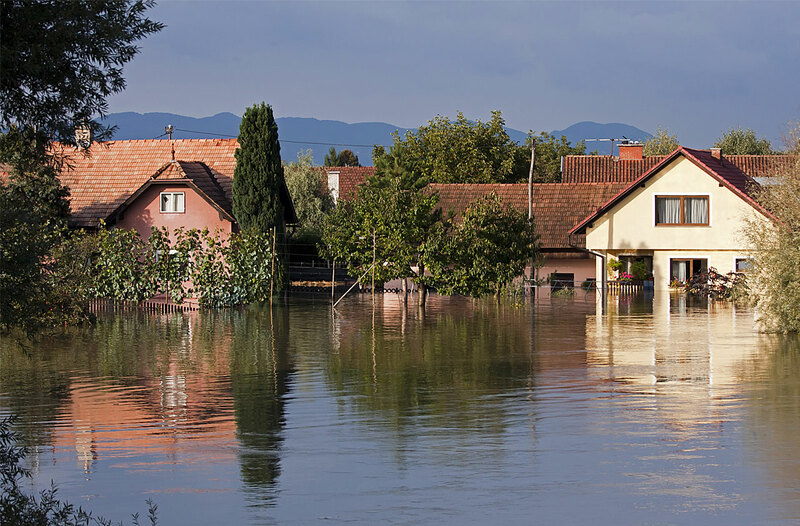 When do People Buy Flood Insurance Coverage? As a typical homeowners insurance will not cover or compensate for damages caused by flood, buying home and flood insurance will give you the peace of mind. Your beloved property will be protected against any damages and if you opt for a premium policy with wider coverage, you will also receive compensation to restore household items in case a low-level flood occurs due to heavy rainfall. Fema.gov has officially warned people that a few inches of water could cause a whole lot of damage and being insured could save people from incurring irreparable financial loss. It’s not always about huge floods but rather torrential rains and imminent changes in weather conditions could cause damages now and then. The home insurance for flood areas and those that live in a low to medium area can also benefit by opting for a policy. Get in touch with an insurance agent to know more about the policies available and there are options to bundle multiple policies together so as to get the best discounts. which might occur from the natural calamity. Before opting for a policy from a flood insurance specialist in California, you should always prefer for additional information and inclusions and exclusions. The policy will take effect 30 days after it is purchased. Get the best possible quote and offers on flood insurance policy from Rai’s Insurance.